He has been likened to ‘an Old Testament prophet’ by John Carey, identified as the creator of an ‘evil religion’ by biologist John Maynard Smith, and labelled a writer of ‘pop-ecology literature’ by Richard Dawkins. 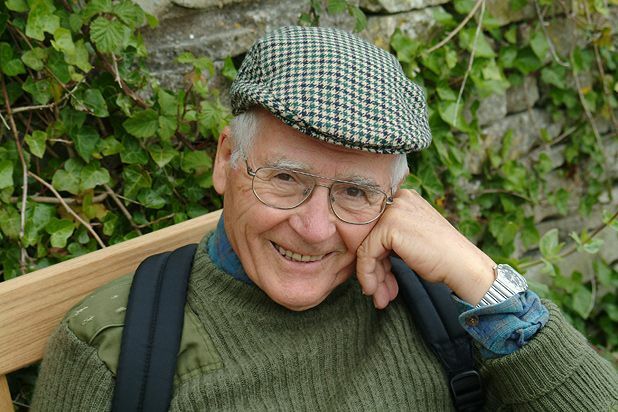 James Lovelock, veteran scientist and author, has been making waves ever since he explained his Gaia theory in a book published in 1979. The atmosphere, he suggested, was not simply created by random events but was made and sustained by the cumulative effects of life on earth; in this sense, the earth is alive. 26 Aug, 6.30pm, £9 (£7).